Nate grew up racing BMX in the Santa Ynez Valley. His record-setting high school swim times turned into collegiate record-setting All-American times in college, and it was there that he also became a professional triathlete. In '97 he took his understanding of swimming mechanics and started applying the same thought process to cycling and bike fitting. Working for Cambria Bicycle Outfitters, he developed expertise in cross-country and downhill mountain biking, and realized his passion for coaching and giving athletes the proper fit to increase their speed, endurance, and enjoyment of the sport. 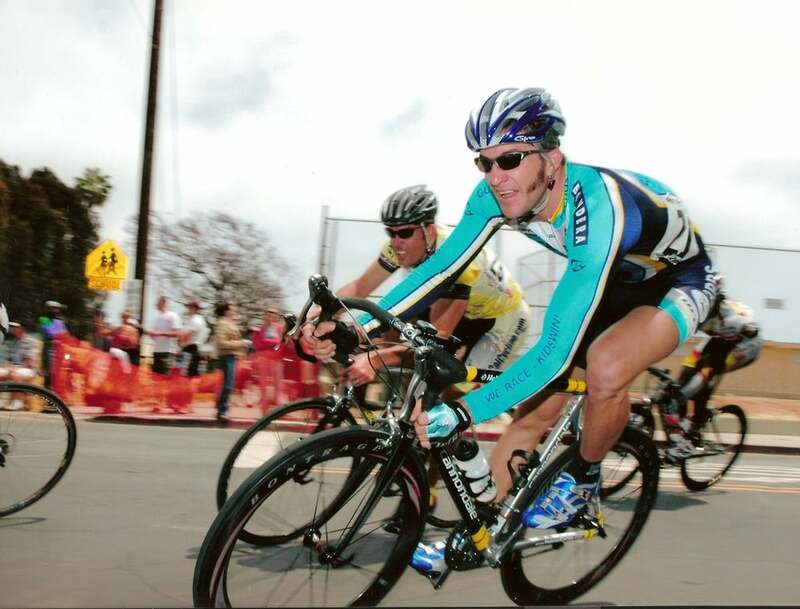 Nate also then began road racing in the Pro1-2 category, racing throughout the USA for seven years at that level while also winning an Elite and Masters California State Championships on the Velodrome. 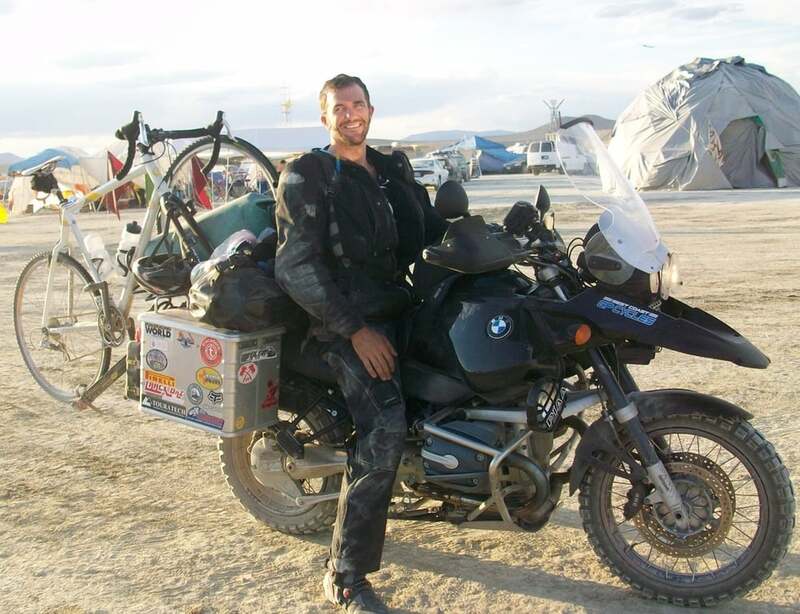 After the years of racing on the road he picked up sport bike motorcycle racing and adventure touring. Nate loves anything with two wheels and some with four. The joke is that if it has two wheels, Nate has raced it. For the last twenty years Nate has been fitting, working with, and trained along-side, some of the best coaches in the world. Such as Mr. Ernesto Colnago and Dr. Max Testa who regard Nate as one of the best bike fitters in the USA.